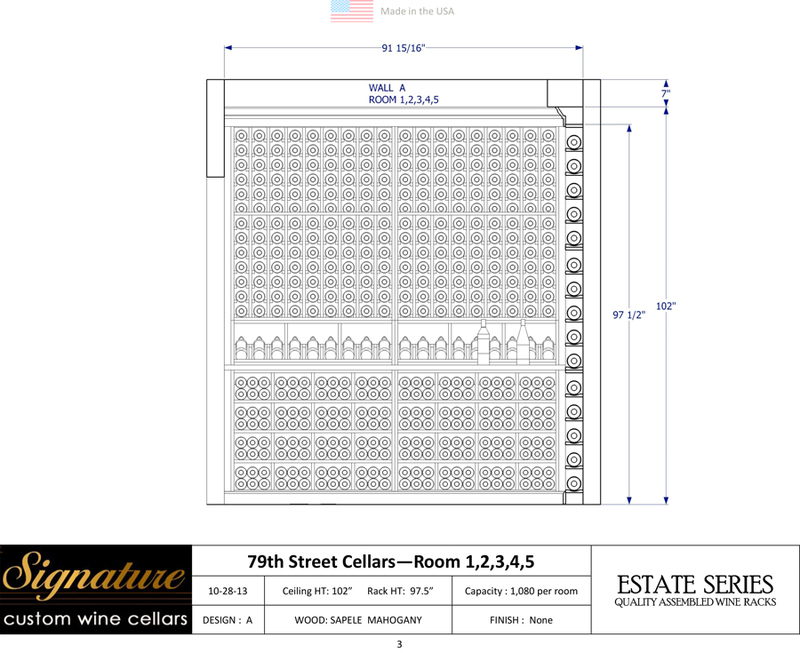 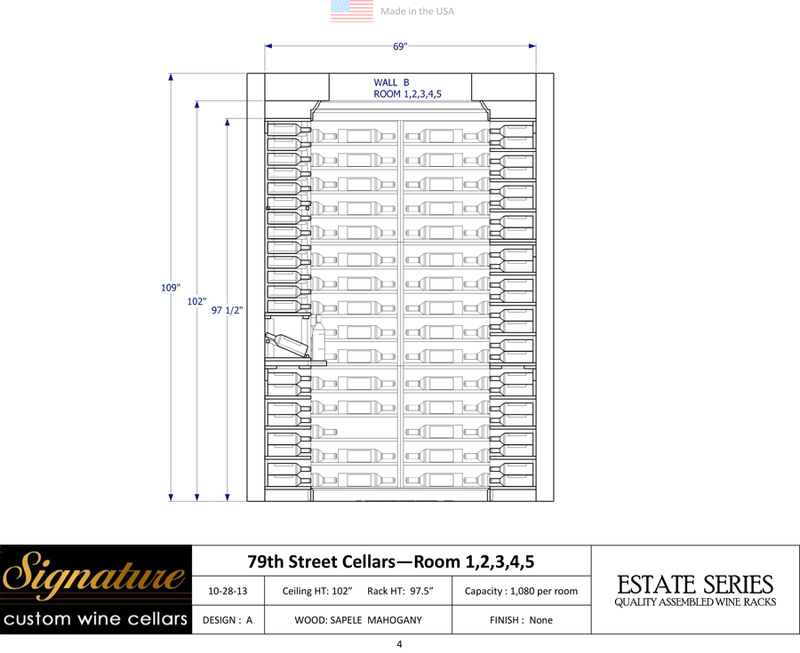 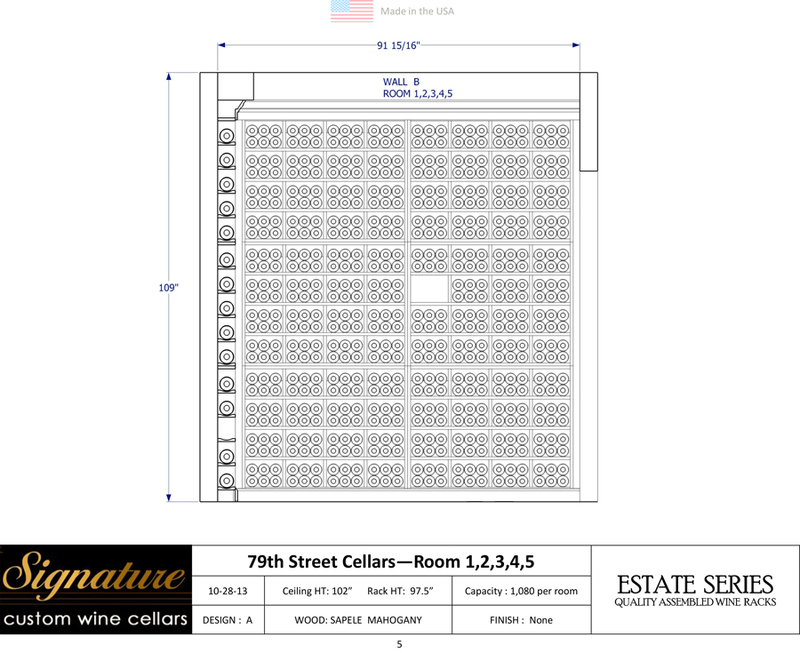 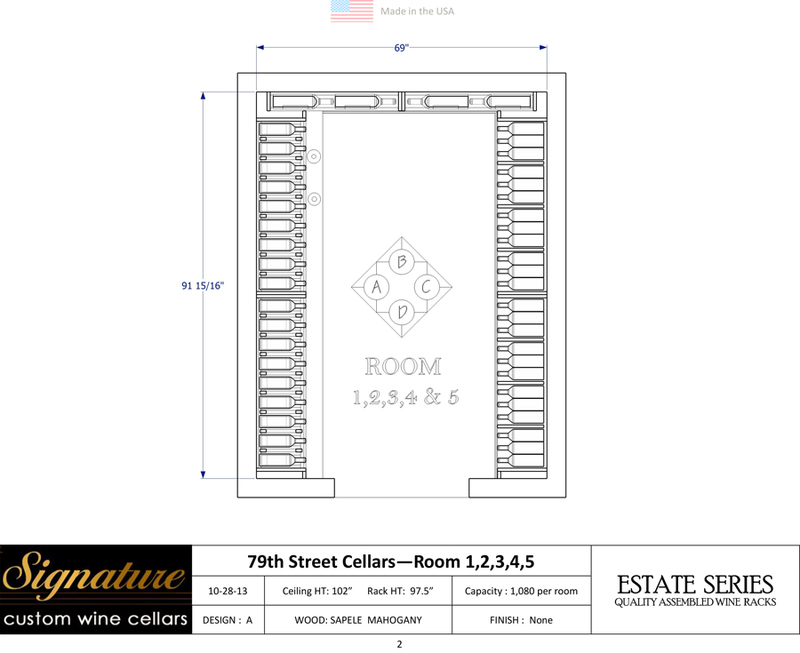 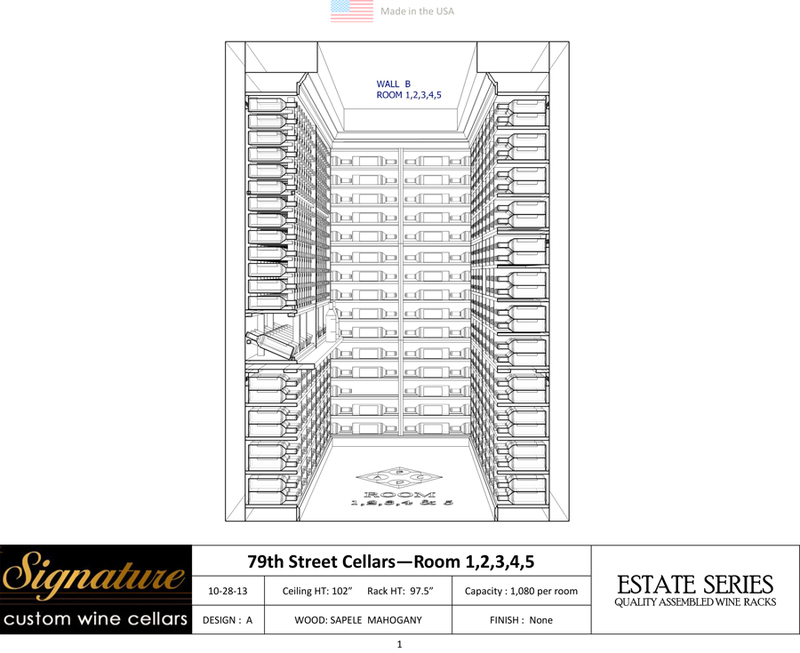 Signature Custom Wine Cellars offers full service wine cellar consultations and design services. 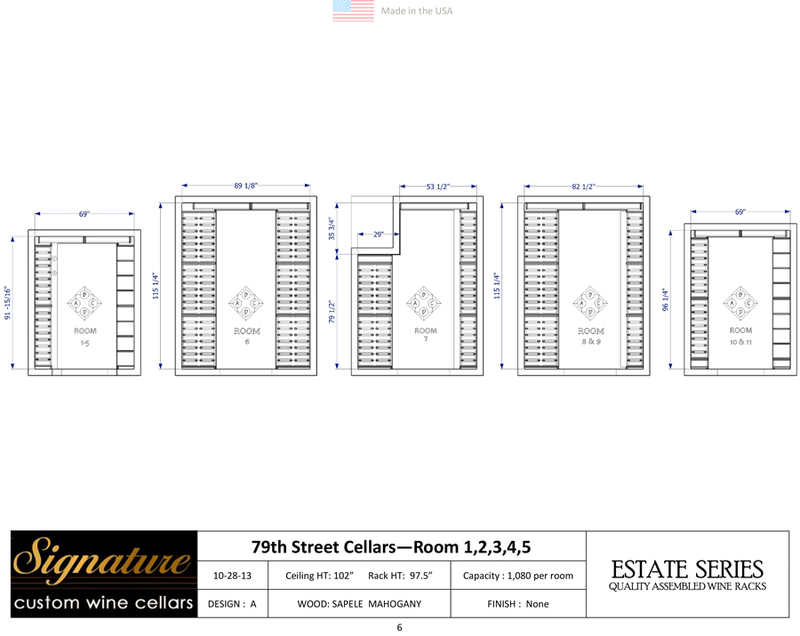 After our initial meeting and site visit where we will discuss design options and layout for your wine cellar, Signature will provide for free a set of 2 Dimensional Drawings which will show all elevations of the proposed plan. 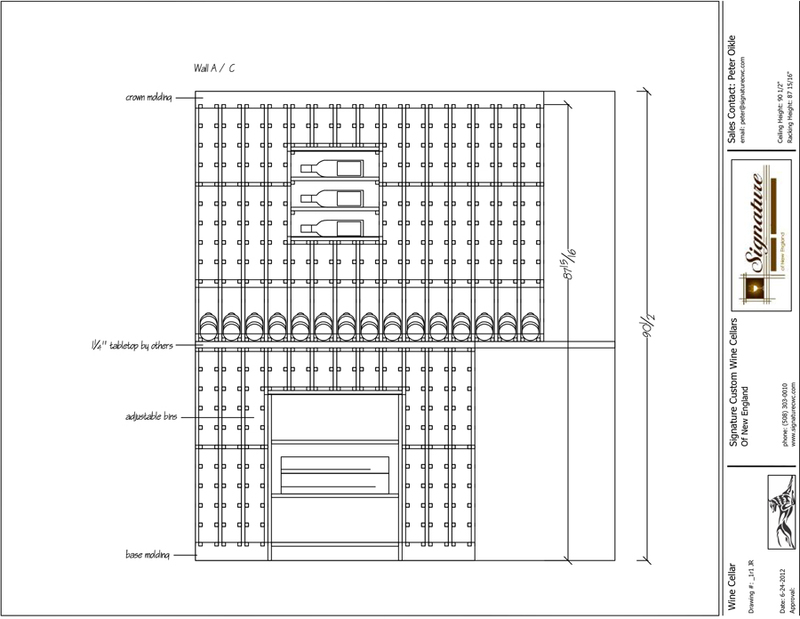 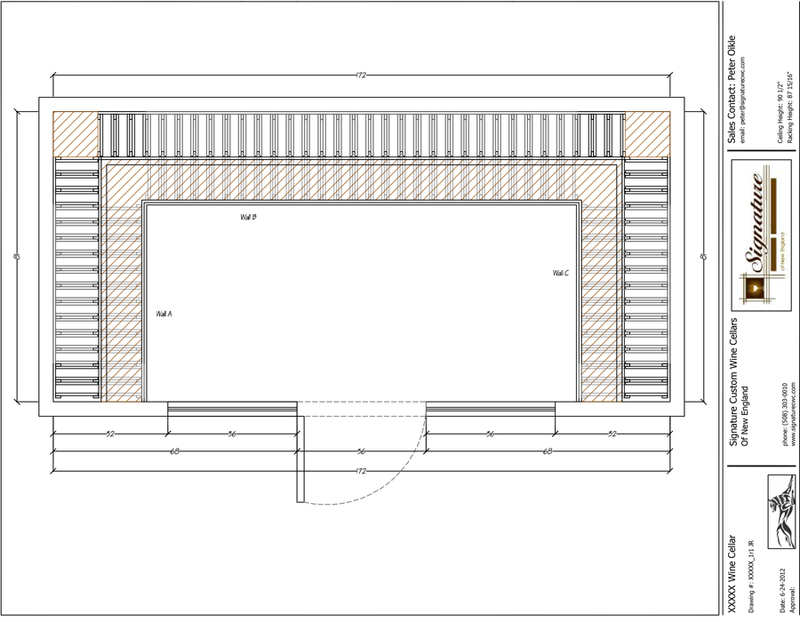 If desired and or needed, 3D drawings can be produced to help better visualize the Design. 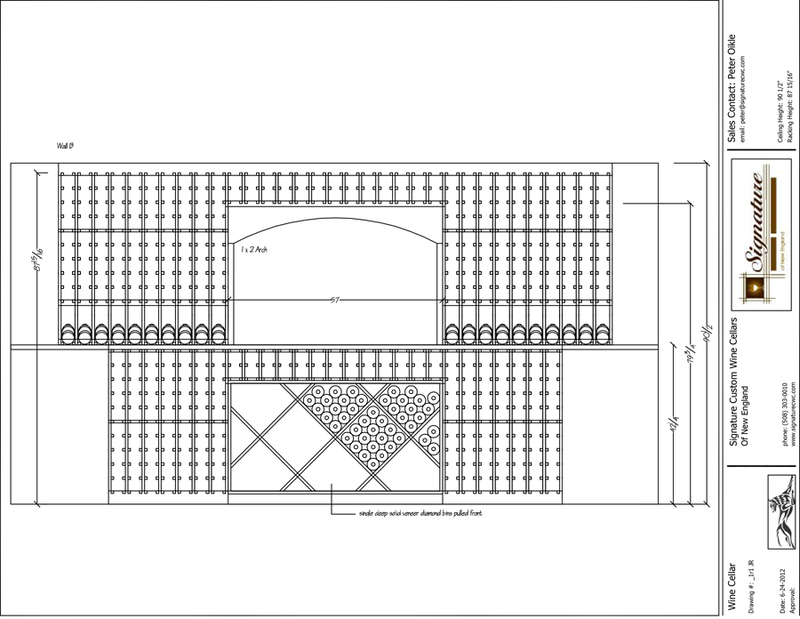 Below are Examples of both our 2D & 3D drawings.